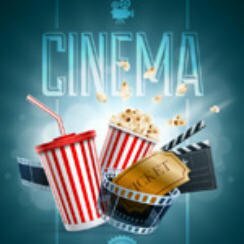 Home » Cinema Releases August 17 2018: Are You Ready For The Equalizer 2? This week sees the return of Denzel Washington in The Equalizer 2, if you didn’t see the first film the films are very much in the action, thriller genre and well worth a look. Also out this week is Disney’s Christopher Robin starring Ewan McGregor that looks like the perfect film to take the children to see. But you need to see some film trailers before making up your mind, so let’s get started, here are the cinema releases August 17 2018 for the UK & US.